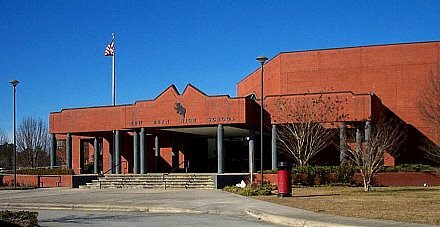 Hello folks, I moved to Rocky Mount, NC from New Bern in 1974. Rocky Mount is still my home with my wife Betty and our two Shih Tsu pups. Still enjoy playing my guitar/harmonica and singing a little. Looking forward to the 1967 NBHS class reunion that will take place the weekend of October 19 and 20 2007. Looking forward to hearing from old New Bern folks. Please plan on attending the reunion event or at least getting your contact information updated for the class list. Bob Ward is maintaining the class list.